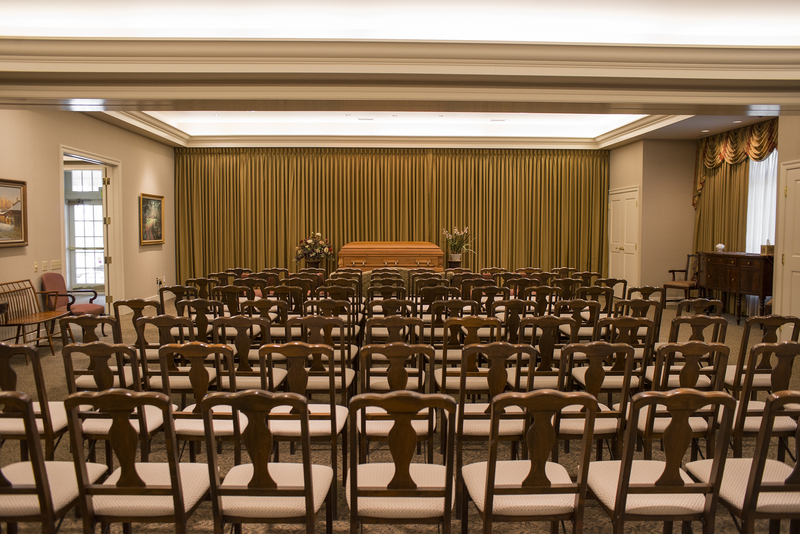 The staff at Reed & Steinbach Funeral Home is dedicated to accommodating the beliefs, traditions and wishes of the families we serve. There are no “rules” for a funeral service. Our goal is simply to guide and support you with sensitivity and insight as you make decisions that will create a uniquely personal and meaningful service. 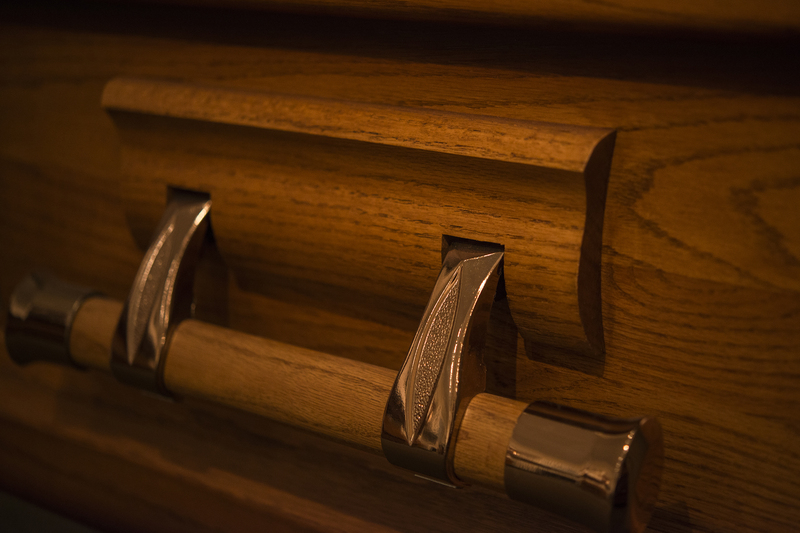 The choice for cremation depends on your family’s beliefs and traditions. 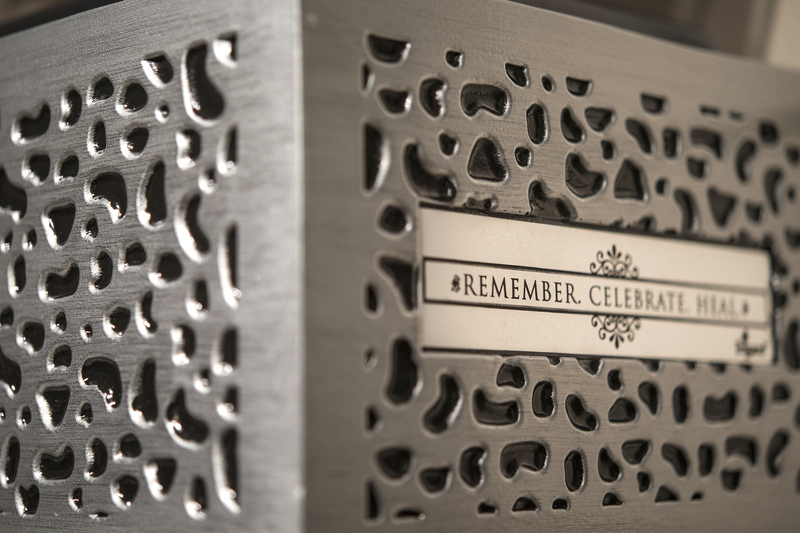 Cremation permits options that include a traditional service, memorial service or no service at this time. 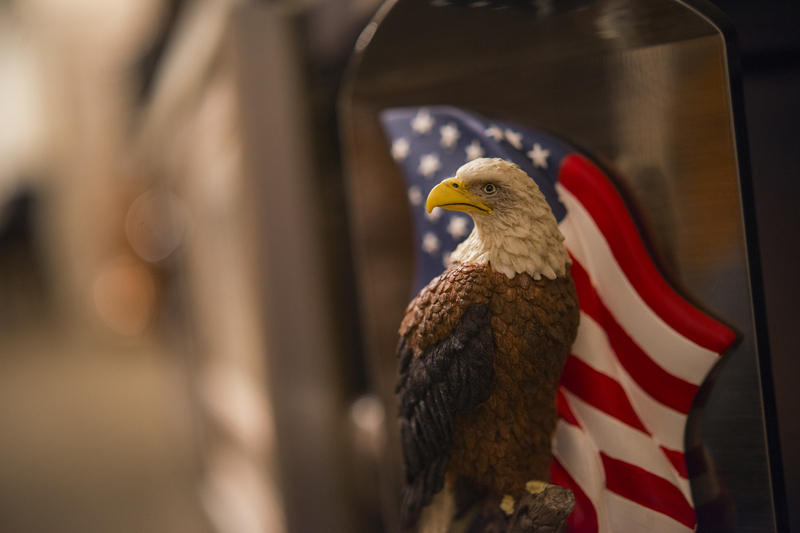 Disposition of cremated remains may include burial in a cemetery or mausoleum, which would provide a place to memorialize your loved one with a gravestone, marker or plaque. 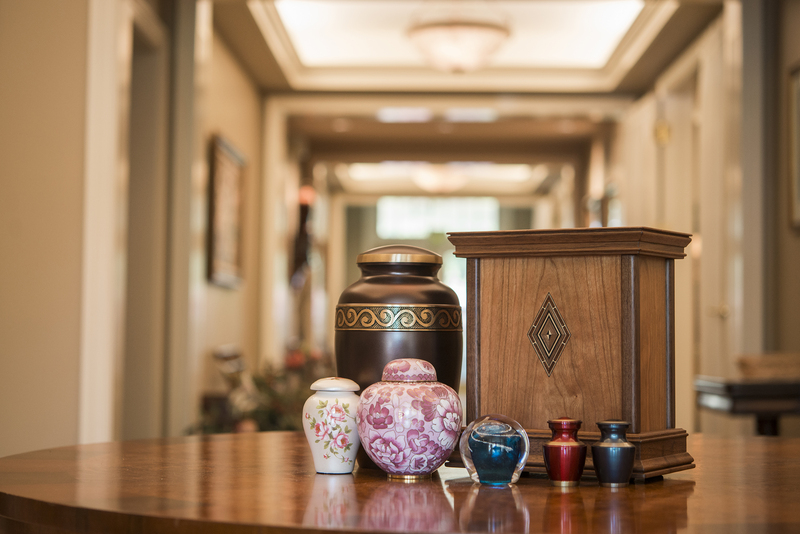 Some families choose to keep the cremated remains close by in a decorative urn. Others choose to scatter the cremains at a personally meaningful location. We can advise you of any restrictions, state regulations and religious practices that may influence your arrangements. 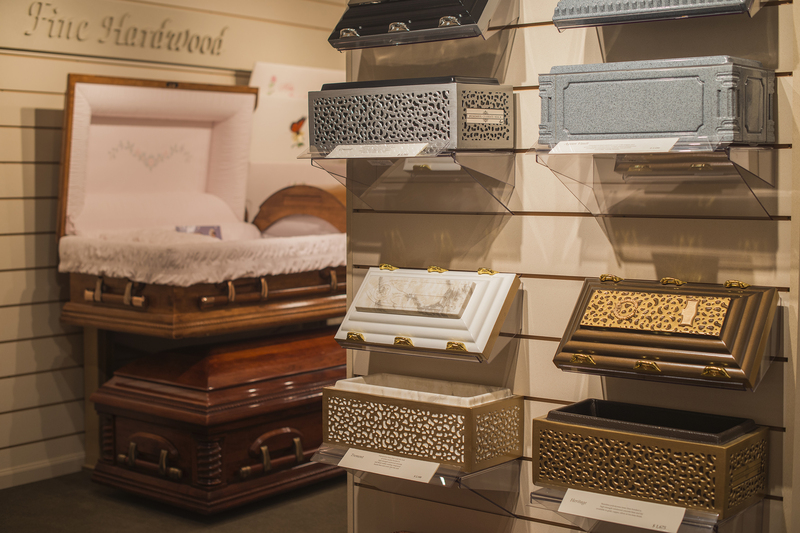 At Reed and Steinbach we offer a variety of caskets, vaults, urns, and related items. For more information, or to see our selection in-person, contact us or see the gallery below. 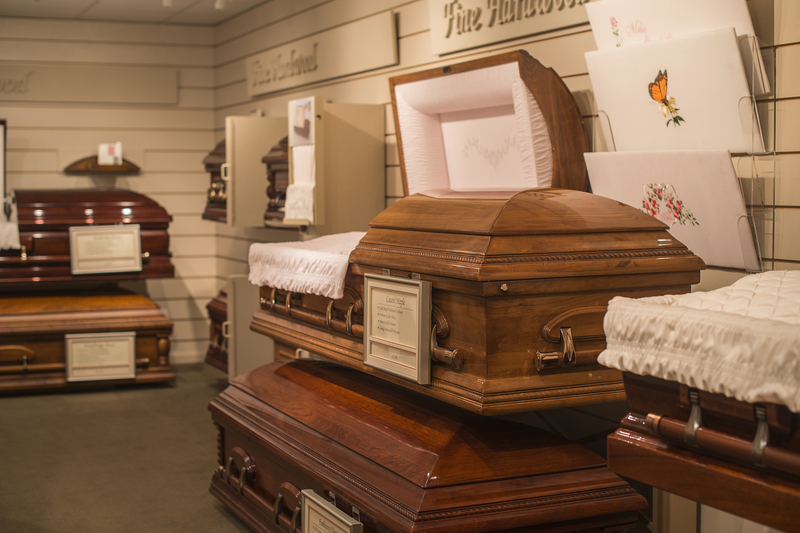 For so many reasons, planning in advance for your own funeral or that of a loved one makes perfect sense. Pre-need planning helps ensure that your personal requests will be carried out, while relieving your family of additional emotional burdens and potential conflicts. Many people consider it to be an important aspect of their estate planning. 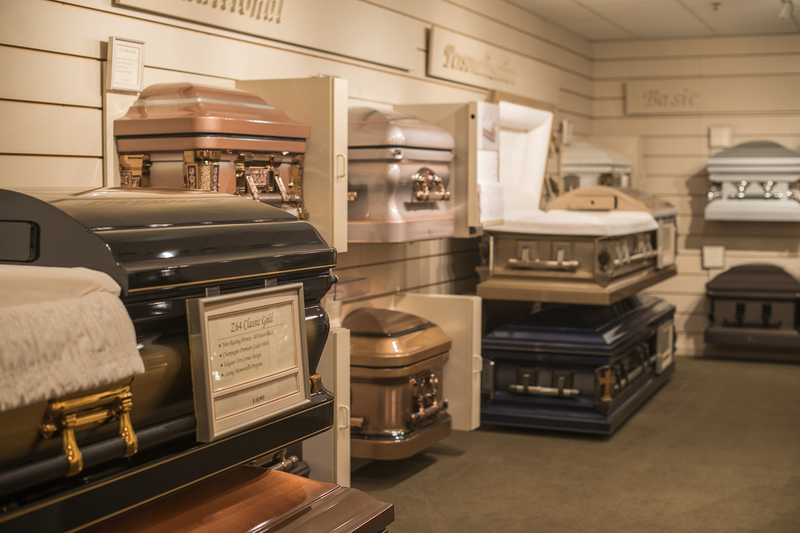 In addition, by paying your funeral expenses in advance you are essentially purchasing services at current rates and making certain your family will not have to bear future expense. We offer sensible and flexible pre-need planning options. We would be happy to discuss these with you.